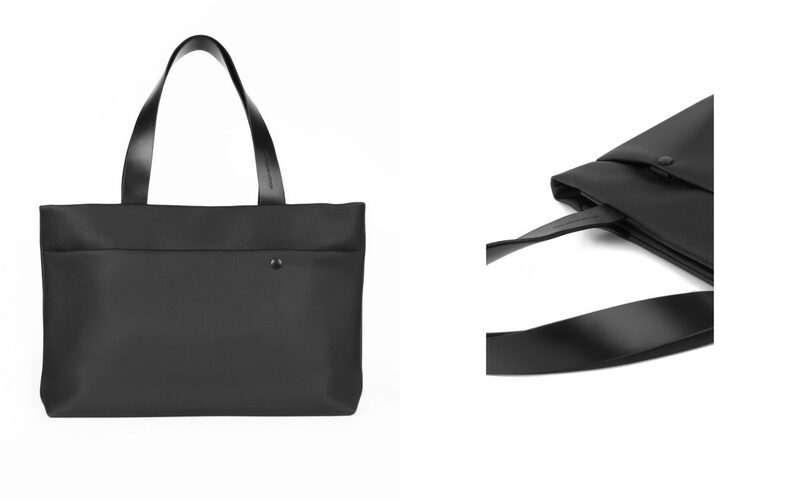 Elegant and soft simple bag in high quality fabric with harmonious lines. The fabric is resistant to abrasion and easy to clean. The inner system is well organized. For your comfort shoulder straps are made from leather. 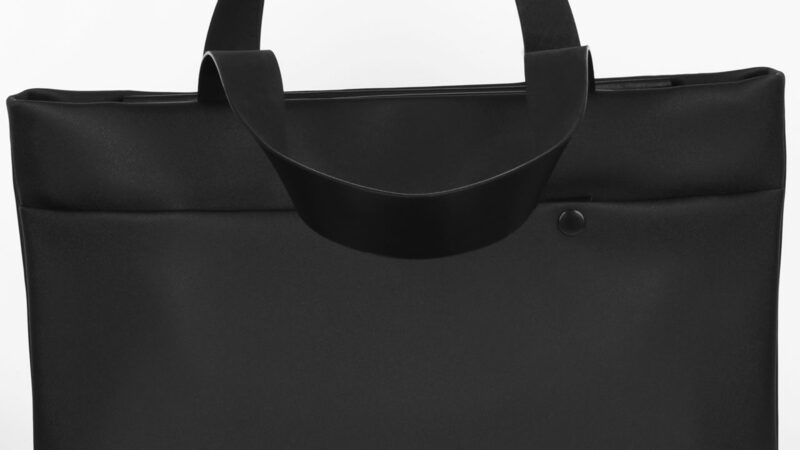 This bag is light and very spacious, perfect to carry every day.